Board certified Medical Oncologist, and also specializes in Hematology. He has been in private practice at CHOMG for over 25 years. After completing undergraduate studies (B.S. Microbiology/Immunology) at the University of Washington in Seattle, Dr. Nishimoto finished his Internship, Residency, and Fellowship in Oncology and Hematology at the University of California, Irvine Medical Center. He joined CHOMG shortly thereafter, and practices mainly out of the Torrance office. Originally from sunny Hawaii, Dr. Nishimoto transplanted to So. California in 1984, and brings his own version of the Aloha spirit to the practice of oncology. He is a fitness enthusiast and enjoys tennis and travel when he has the time! A board-certified Medical Oncologist and Hematologist who has over 15 years of experience in the field of medicine. 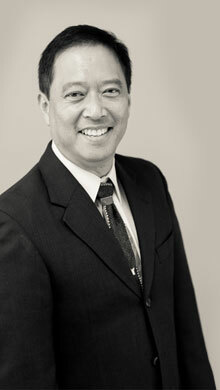 Dr. Makalinao practices in both the Howard Hughes and Torrance clinics. He completed his Internship and Residency in Internal Medicine at the State University of New York and fellowship in Oncology and Hematology at the University of California, Irvine Medical Center. Dr. Makalinao continues his work at UCI as an Assistant Clinical Professor of Hematology/Oncology. He is also a member of several professional organizations including American Society of Clinical Oncology and American Asian Physician Association. Although highly qualified and experienced in Hematology/Oncology, Dr. Makalinao promotes the vision of traditional and complementary medicine working in harmony in the cancer care setting. 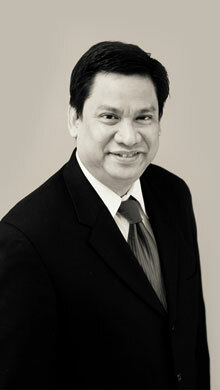 In his spare time, Dr. Makalinao enjoys composing music, and song-writing. A board certified in Medical Oncology and Hematology and has been with CHOMG for nearly 10 yrs Dr. Mori practices primarily in the Howard Hughes clinic but also sees patients at the Torrance office. After completing undergraduate studies (B.S. Electrical Engineering) at the University of California, Los Angeles he attended the University of California, Davis School of Medicine and completed his Fellowship in Medical Oncology and Hematology at the University of Southern California apprenticing under Drs. Alexandra Levine and Derek Raghavan. Since graduating from fellowship, Dr. Mori has developed a special interest in immunology, how it relates to medical oncology, and how it may ultimately be harnessed to improve cancer patient outcomes. In his spare time, he enjoys playing basketball and participates in a community orchestra. Dr. Ru started her medical career in China where she studied, practiced and taught medicine at Henan Medical University. Upon moving to California, Dr. Ru completed her residency and training in Internal Medicine at UCLA VA Hospital in West Los Angeles. She received her three-year fellowship training in hematology and oncology at USC/Norris Cancer Center. 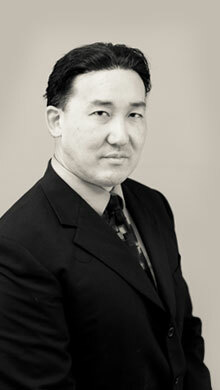 Dr. Ru is highly trained in treating hematology and oncology diseases. She was awarded the Most Outstanding Fellow in Hematology for the year 2004, for her patient care by the faculty at USC/Norris Cancer Center. 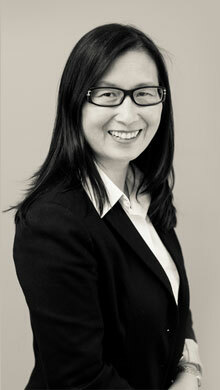 Dr. Ru is a very warm, compassionate physician who truly cares about her patients. In her free time, Dr. Ru enjoys reading literature from around the world and spending time with her husband and two young children. As a family they love exploring the endless aspects of Southern California living. 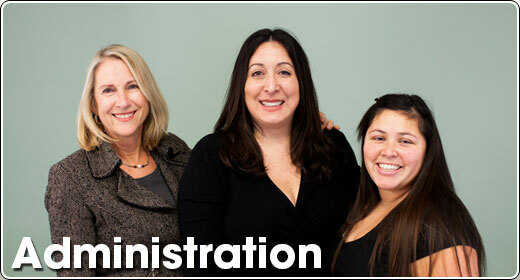 Viveca is the Director of Accounts and New Patient Services for CHOMG. Vivi is responsible for welcoming all our new patients to CHOMG, and acting as liaison between patients and insurance companies. She has over 20 years experience in the medical field including hospital management, front/back office and nine years experience in medical billing. Her interests include volunteering at her son's school and traveling. Jessica is the Office Manager for CHOMG. Jessica has been with CHOMG for over 15 years. She graduated from University of Riverside, California with a degree in history. 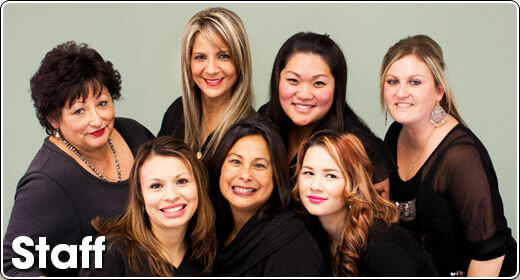 Jessica is especially skilled at providing optimum care to all patients with appointments and problems. She studied at South Bay Massage College where she obtained her Certified Massage Therapist, and Licensed Medical Technician qualifications. Jessica specializes in Swedish massage, Deep tissue therapy, Physiology, Aromatherapy and Reflexology. Jessica's focus is to involve hands on care and to work closely with patients to achieve an enjoyable and relaxing experience of massage. She helps in the reduction of the effects of stress, tired and aching muscles, decreases chronic pain, and improves nerve functioning.